Flossing: Try to do this each day, at least once. However, if you can do it after eating that is good as well. 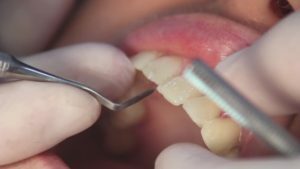 If your gums are bleeding at first it is common. However, if the bleeding continues, especially if you’ve been flossing for a few weeks then you need to see a dentist. Brushing: By brushing your teeth twice a day and also using fluoride toothpaste you will see the health of your gums improve. Just like with flossing if you notice blood at first or soreness do not be alarmed but if it continues you need to see a dentist. Adding mouthwash will also help. Remove unhealthy substances: Smoking, chewing tobacco, chewing on non-food items and things like this are not healthy for your gums and need to be stopped. Dentist visits: You should see your dentist every six months for inspection and a more thorough cleaning. Not your average dentist: When you go to get some dental work done you want to know that the team you go to can handle everything, not just one or two things. 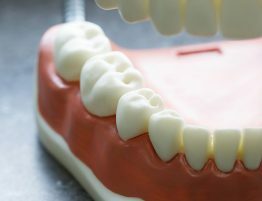 The same Miami dentist who handles your cleanings should be able to handle root canals, implant restoration, veneers and cosmetic dentistry, crowns & bridges, dentures, whitening and everything else that you may come across and need help with. Family friendly: We work very hard to make sure we are family-friendly because we know that if you love our services you are going to want to bring your kids, your parents, your friends and everyone else to us as well. We appreciate the loyalty our customers have and we make sure we do everything possible to earn and keep that loyalty. Encourage healthier habits: One of the problems we have is when we help a patient get a beautiful, healthy smile and months later the work is barely noticeable because it wasn’t properly maintained. 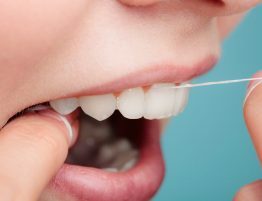 That’s why we will take some time with each appointment to go over proper techniques for maintaining as well as improving your oral health. 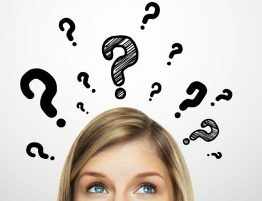 Improving the health of your gums is a full-time job and we want you to have the knowledge needed to succeed.